4:30pm The classic Monty Python skits, including "Dead Parrot", "Cheese Shop", and "Department of Silly Walks"
11:30pm Movie Room Closed.. Stop that! Stop that now! These pages and all content Copyright 2000~2019 by NH Mensa, all rights reserved. 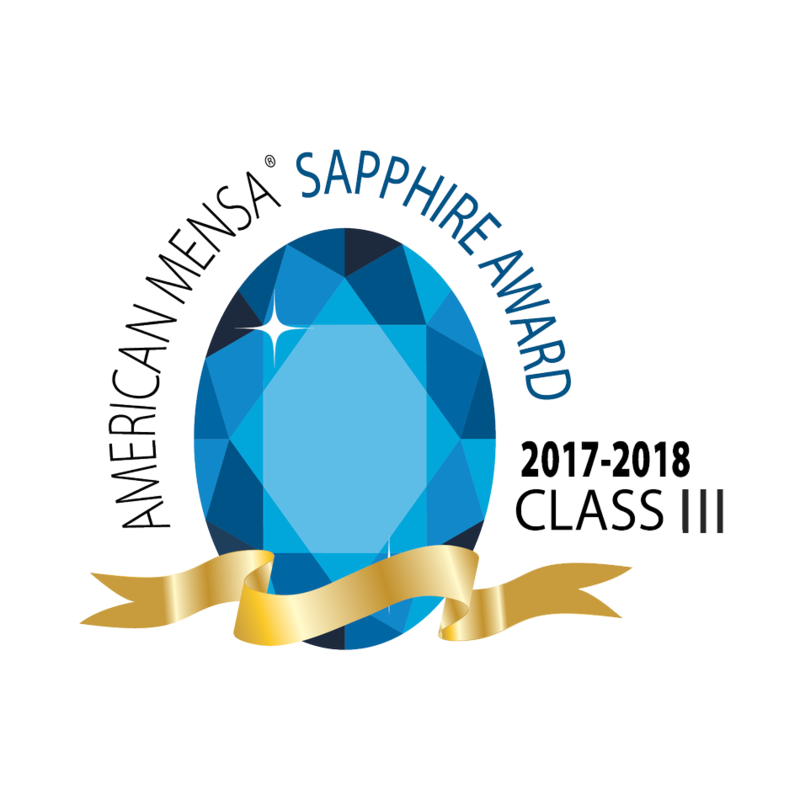 Mensa and the Mensa logo (as depicted for example in U.S. TM Reg. No. 1,405,381) are registered in the U.S. Patent and Trademark Office by American Mensa, Ltd., and are registered in other countries by Mensa International Limited and/or affiliated national Mensa organizations. Mensa does not hold any opinion, or have or express any political or religious views.